How do you find your dream country property? What is a rural property really Worth? Where can you find a country property that consitently returns higher resale value? IT has not been easy to find out what was a reasonable price for a property in the Victorian country real estate market – until now. If you need to locate an affordable hobby farm, or just find some land to build a sustainable house in an area you like, then we can help you. To get as much information about a chosen area before buying in the country is essential. To know an area’s recent sale prices, and have a detailed description of the improvements on recently sold rural properties, coupled with an area’s characteristics, is privileged information not readily available to the public. Farm Real Estate Australia has collected extensive records of various rural and regional properties sold across Victoria since 2000. Each record describes a property’s size, location, sale date, buildings, improvements and sale price realised. Collected over a period of time the data allows unique analysis of lifestyle and rural property sales in defined areas. For example, price increases and decreases can be tracked in specific locations. The data shows what is a reasonable price for land in a given area. Equipped with this information a buyer has an opportunity to use it in negotiations on a property purchase. Real estate agents can use this recent sales information to offer clients reasonably accurate property price estimates. This data will assist valuers, real estate agents, farmers, developers, rural finance corporations, bank’s lending departments, property researchers and someone shopping for their dream country property. Farm Real Estate Australia’s rural property results are gathered every week from property sales and public auctions held across Victoria. The property details are collected and posted weekly and are available to members who subscribe to our online sales database. View samples of the Auction Results data Farm Real Estate Australia has collected. Clients can research the data online for themselves at www.farmrealestate.com.au. To subscribe to the online rural property sales database there is an annual minimum three months joining term membership fee of $375. This fee allows members three months use of the online database with their own password login. After the minimum online membership term expires clients have the option of staying online for $42.50 a month until 12 months expires. For clients wishing to immediately become an online member for 12 months a cheaper total annual cost is $550. Online clients can search the data using tools that search by identifying an address, sales price, sales date, property type, sales agent or property size. The database has thousands of records available to search dating back to 72 months. To subscribe simply click the registration form link below and we will activate your account and notify you after payment has been received. 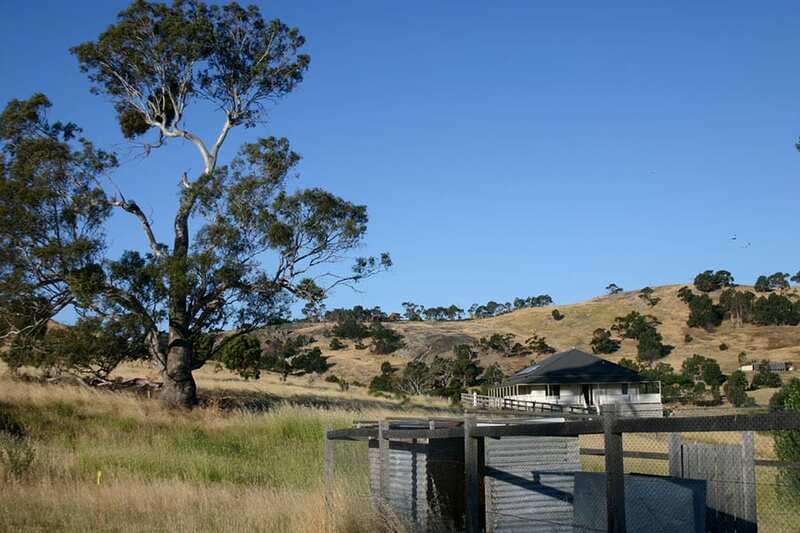 Farm Real Estate Australia was formed so people with an interest in the Victorian rural real estate industry can get more accurate information about it.